July 8 marked an important "holiday" for many in the tech world: National Video Game Day. 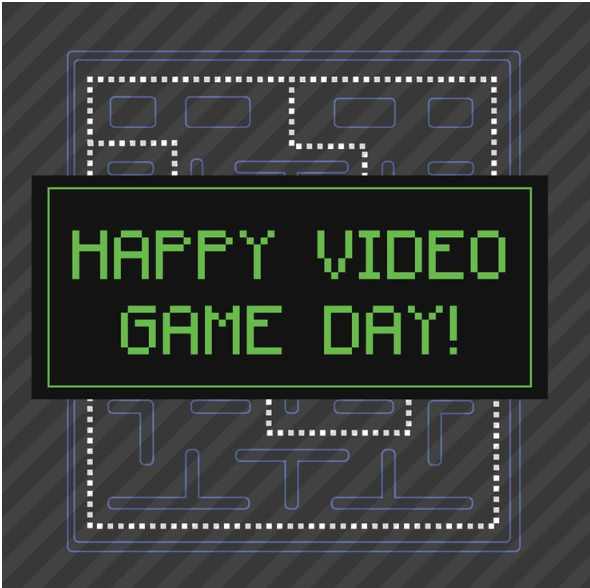 For those interested, this day allows gaming addicts to relive classic games, to spend time with friends, and to dive into a fantastical world . . . guilt-free. During the binge, it's important to recognize Ralph Baer, the man responsible for creating the first home gaming console. Ralph Henry Baer, born March 8, 1922, grew up in Germany until his family decided to flee to America to escape persecution for being Jewish. There, he joined the war effort and discovered his love of electronics. After the war, Ralph used his G.I. Bill (educational assistance for service members) to attend the American Television Institute of Technology. From there, he earned a bachelor of science in television engineering. Ralph worked several engineering positions to bide his time until he found a job with Sanders Associates, Inc. It was at Sanders Ralph began to play with the idea of gaming on a television screen. To help Ralph pursue his idea, Sanders awarded him $2,500 and a pair of engineers (Bill Harrison and Bill Rusch) to get started. After many prototypes, the team arrived at the "Brown Box Console" using just a notepad and a No.2 pencil. In 1972, the first video game console would be named the Magnavox Odyssey. The console was released in September of 1972, and by the end of the year, Magnavox sold between 69,000 and 100,000 units. Ralph didn't stop with the Magnavox Odyssey. He continued to work on more consoles, contributing to a matching game called Simon, and eventually, its sequel Super Simon. Ralph is named "the Father of Video Games" because of his groundbreaking work in technology. With over 150 patents to his name, the National Inventors Hall of Fame inducted Ralph in 2010. He passed away in December 2014. Because of Ralph Baer, roughly 162 million people in the United States own video game consoles. Players young and old get the opportunity to escape reality and fight monsters, solve puzzles, and be whomever they want. Take a moment next July 8 to remember Ralph Baer. Game on!